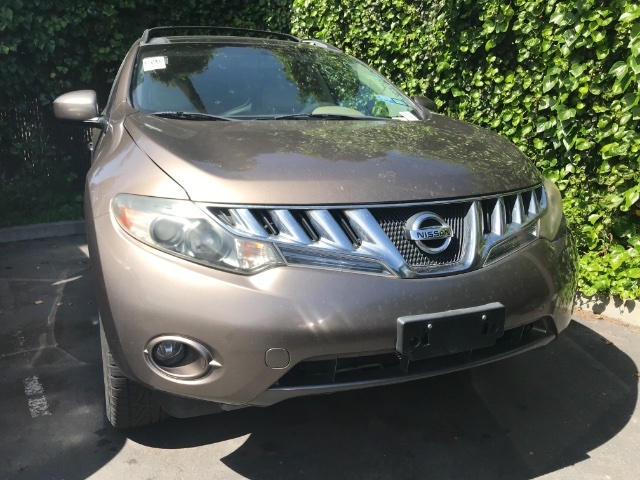 Get behind the wheel of our 2010 Nissan Murano SL SUV in Tinted Bronze Metallic! This SUV gets power from a 3.5 Liter V6 that is tethered to a CVT. This Front Wheel Drive SL offers an incredibly smooth ride with excellent handling along with near 23mpg. The sleek designed exterior shows off a rear spoiler, alloy wheels, chrome accents, and privacy glass. This is one sophisticated SUV! 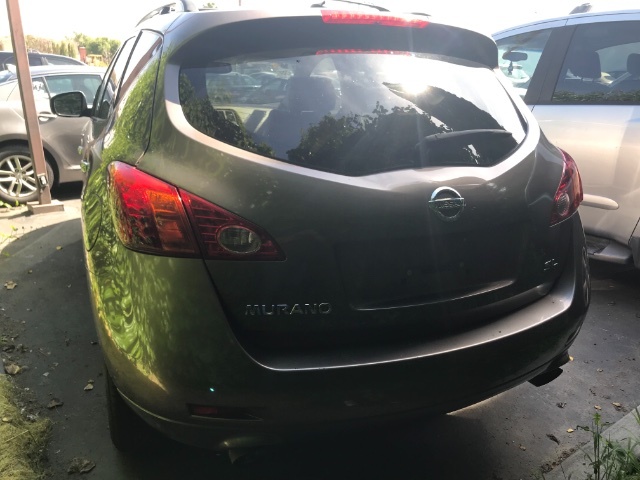 Just look at our pictures for proof of how incredible this Murano is! 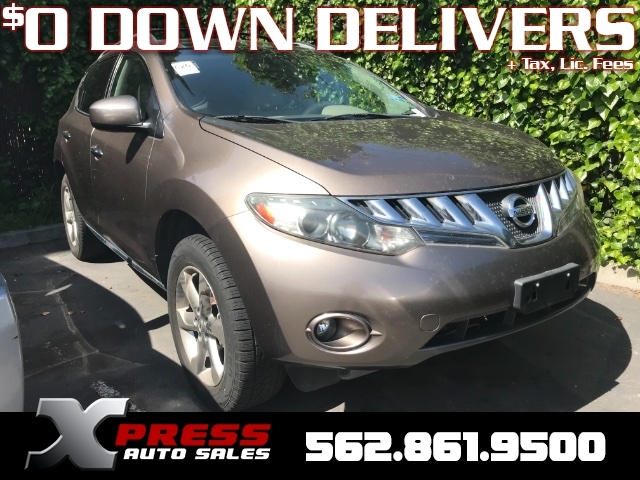 You'll appreciate leather power front seats, Rear Entertainment with dual DVD players, CD/MP3 audio, steering wheel audio controls, dual pane sunroof, push button start, and more! 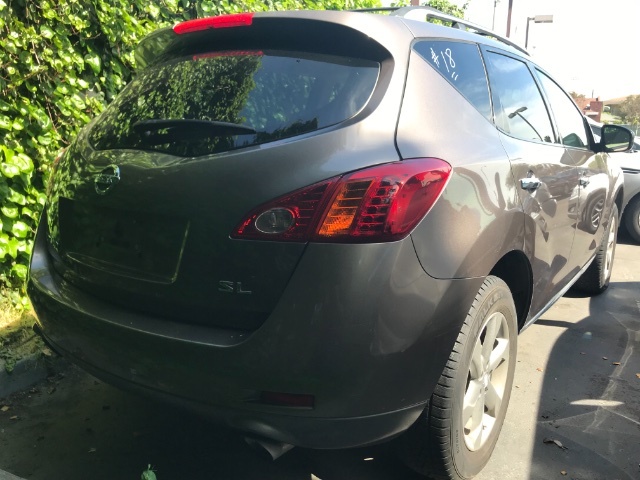 The Murano earned excellent safety ratings so you can undoubtedly rest assured that this Murano is a safe family hauler! If you value style and refinement, this Murano SL deserves a spot on your short list. Print this page and call us Now... We Know You Will Enjoy Your Test Drive Towards Ownership!